Language: English (United States) and 13 other languages ? 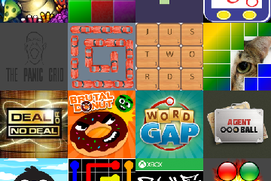 The latest updates add great new HD graphics! Enjoy the classic game of Spider Solitaire on Windows. 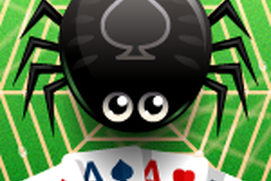 Simple Spider Solitaire loads fast and is completely free. It works great on your desktop, laptop, tablet, or phone running Windows. 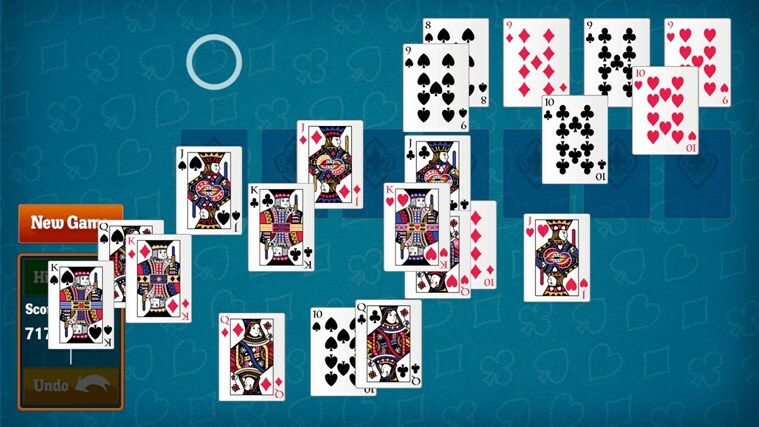 This game is just like the classic Spider Solitaire that used to come with Windows. 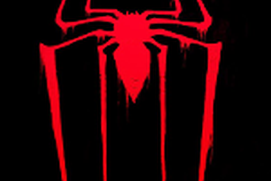 Spider Solitaire? 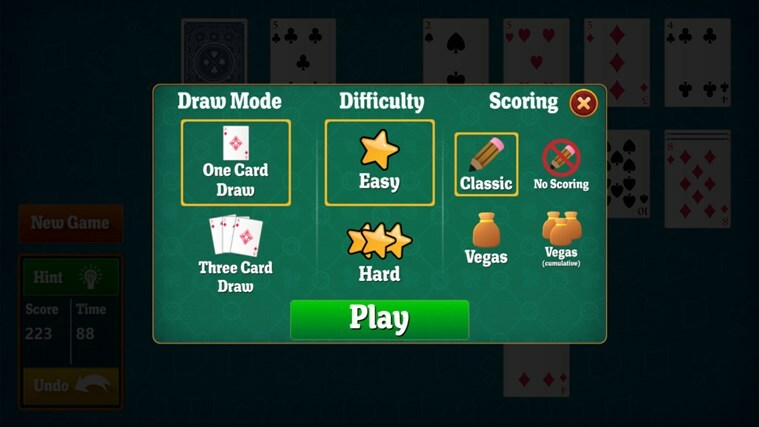 is Windows Metro App version of the most popular classic card and solitaire game. 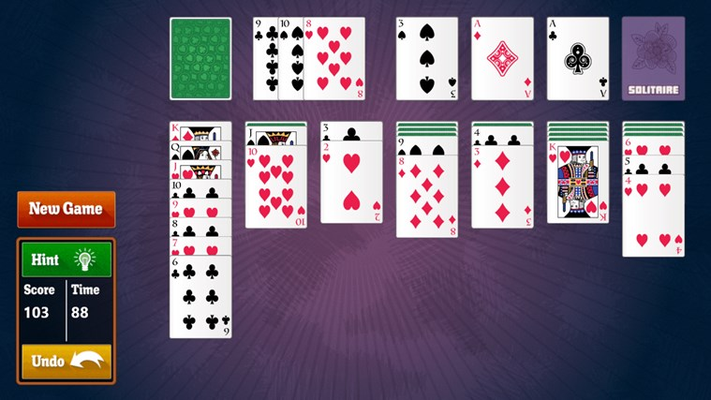 FreeCell is Windows Metro App version of the most popular classic card and solitaire game. 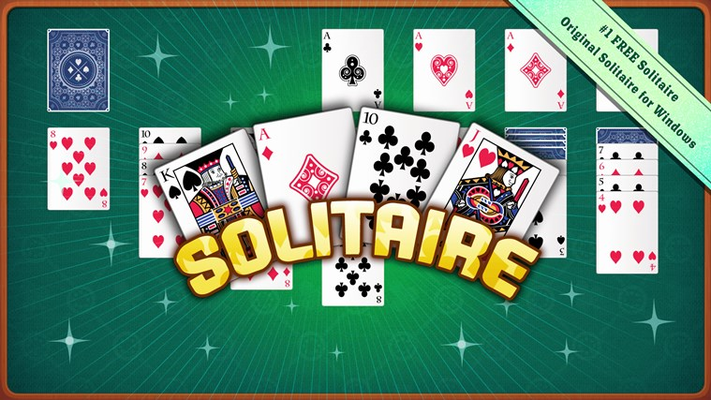 Solitaire Unlimited HD is Windows Metro App version of the most popular classic card and solitaire game. It's quick, it's fun, it's relaxing. it isn't a care game any better than this one. Thank ypu!!!!!!! After playing this game for a while it gets very sluggish and the cards don't want to move to the position where they should be played. 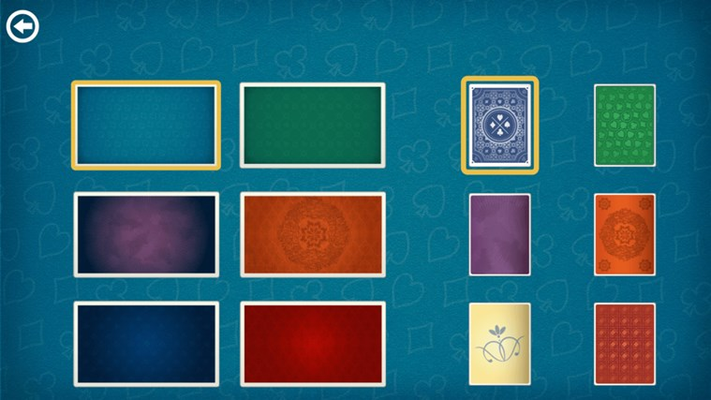 You have to keep clicking on the same card to get it to move. 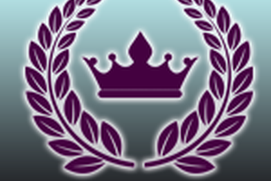 This game is amazing, simple and fun and FREE!!! I LOVE PLAYING SOLITAIRE. 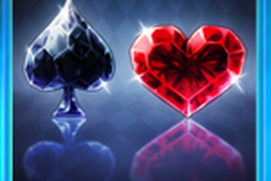 ESPECIALLY WHEN THE PLAYER CAN MAKE A CHOICE OF WHAT TYPE TO PLAY.